20 years ago, most of us would have freaked out at the idea of robots helping us in many areas of life. However, now we can hardly imagine life without artificial intelligence (AI). It has crept up nearly every sphere of our lives, from social media, video games, drones, eCommerce, to navigating apps and banking. It has even found its way into content marketing because it has the capability to optimize the work and to execute better than humans in particular tasks. Although there’s a legitimate reason to believe AI will substitute the majority of the human workforce, we shouldn’t fear for our jobs just yet. Only people have the creative potential that AI lacks. So, paired with the power of our brains, machines’ brains could, in reality, transform the content marketing industry. 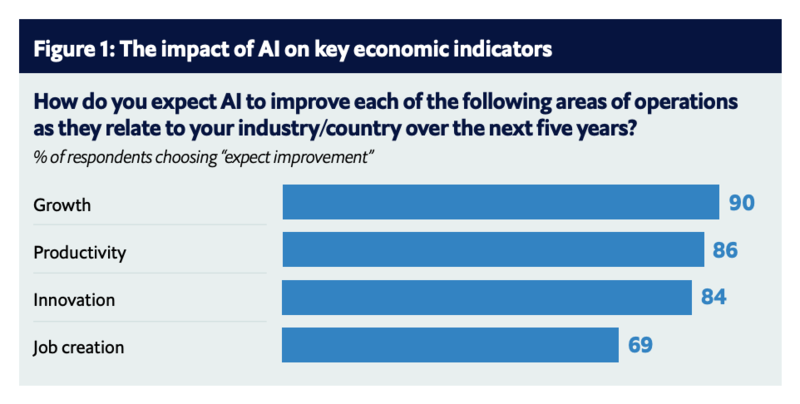 According to the Economist Intelligence Unit’s report, more than 90% of business executives and policymakers stated that in the next five years, AI will have a staggering impact on growth. Moreover, one in four respondents said that they have already incorporated AI into key processes and services of their company. 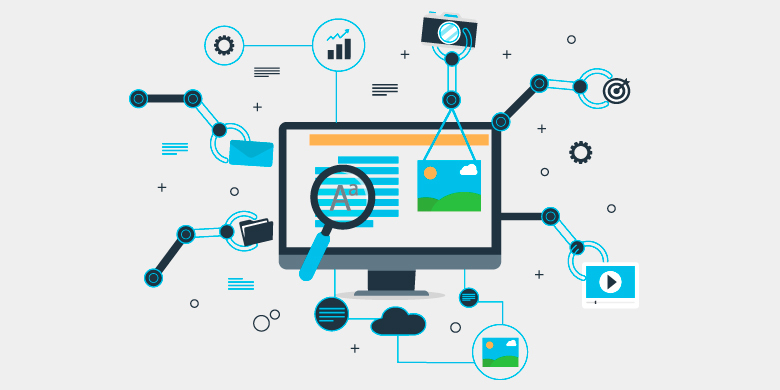 In this article, we’ll focus on how artificial intelligence to the content marketing ecosystem. Artificial intelligence, or AI, is a field of computer science that designs and develops machines capable of performing complex tasks. These tasks were formerly associated only with the abilities of human beings. AI is used in a variety of industries and its application is expanding rapidly. One of the broader uses of AI is in marketing, so let’s find out how content marketing is taking its fair share of the cake. How Is AI Used in Content Marketing? If you’re a content marketer, it may seem like there’s no use of AI in your line of work. Sadly, numerous marketers haven’t discovered the full potential of AI. Here’s what AI is capable of to help you in your content marketing efforts.